Want the best showroom finish for your car in a fraction of the time? Let the Demon do the work. 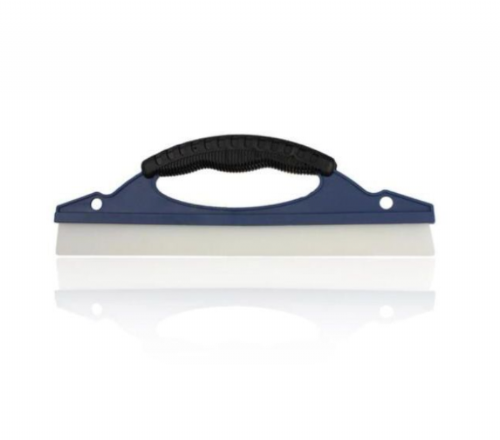 The revolutionary Demon Foam is suitable for all exterior surfaces and paintwork finishes. 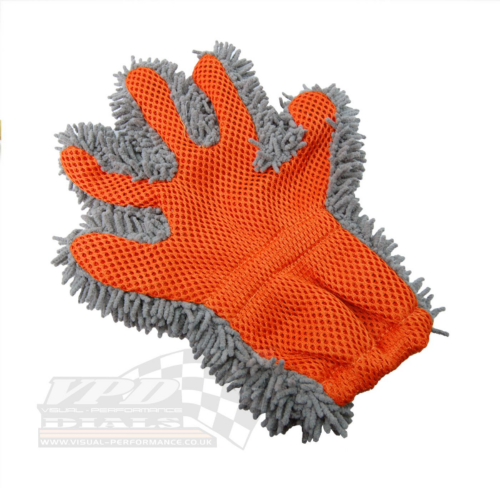 Specially formulated to create a dense foam that clings to paintwork, effortlessly lifting dirt and contaminants from the surface. 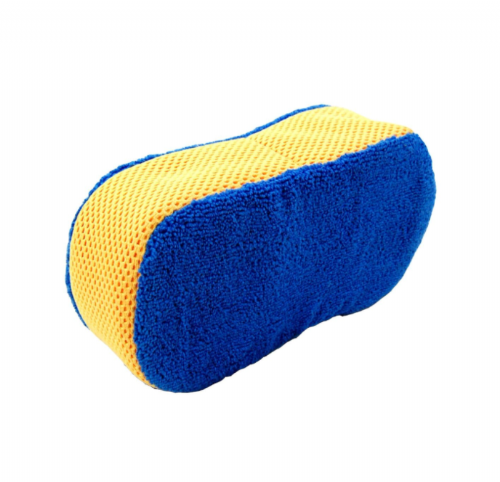 High performance detergents powerfully remove all traces of traffic film, dirt and grease leaving a spotless, streak free, shiny finish. 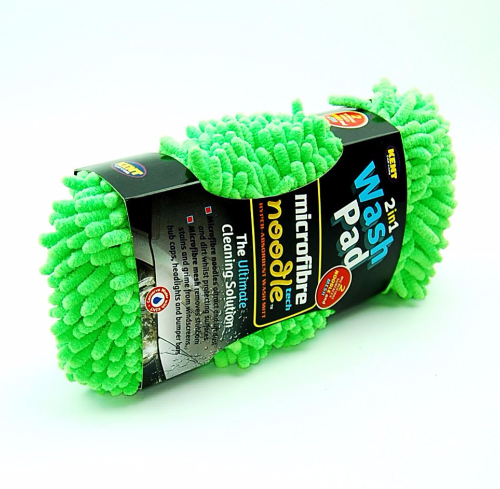 Use regularly to maintain car paintwork. NOTE Do not allow product to dry on glass and paintwork. Store upright and secure when transported. Use Demon Shine – Spray on Shine for that Ultimate Just Waxed look. 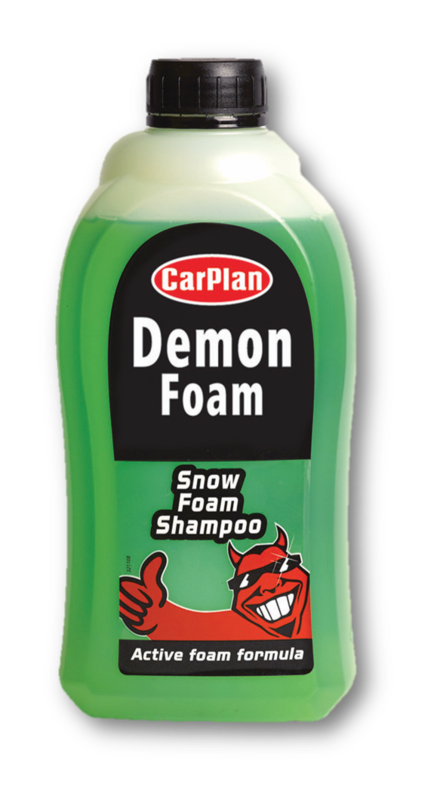 For the ultimate Demon Foam wash use this product as a refill for the Demon Snow Foam Gun packs, spray on the foam and wash using a brush or sponge.